Seller is offering a buyer one year of HOA fees ($2,464)! 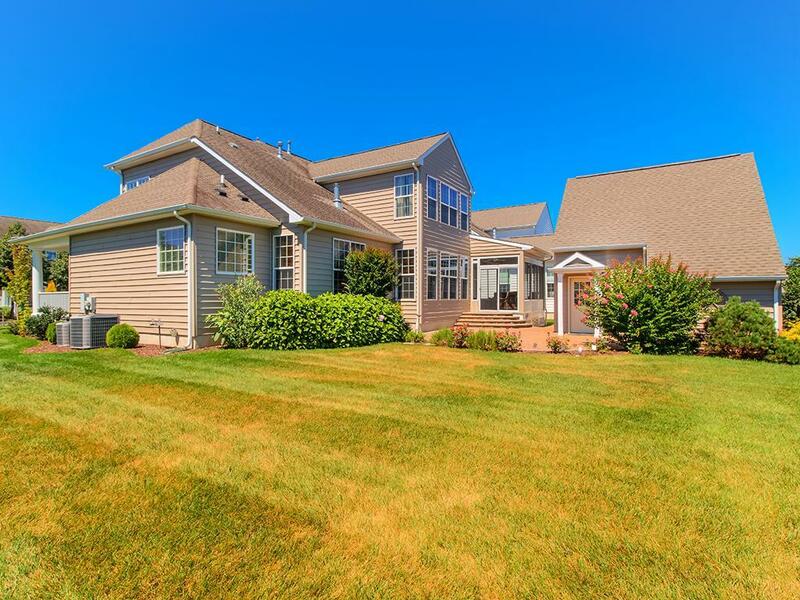 Pristine coastal home in the amenity-rich community of Paynters Mill. 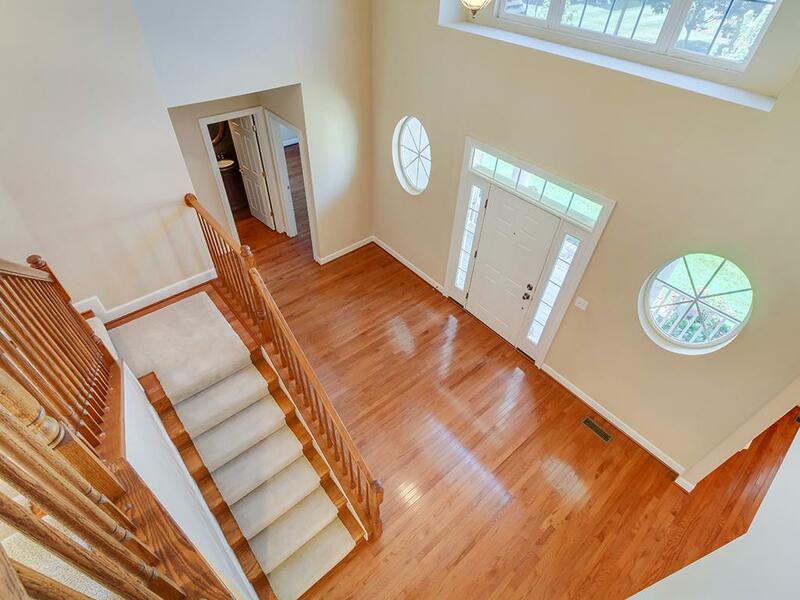 The columned front porch invites you to step into the soaring foyer. 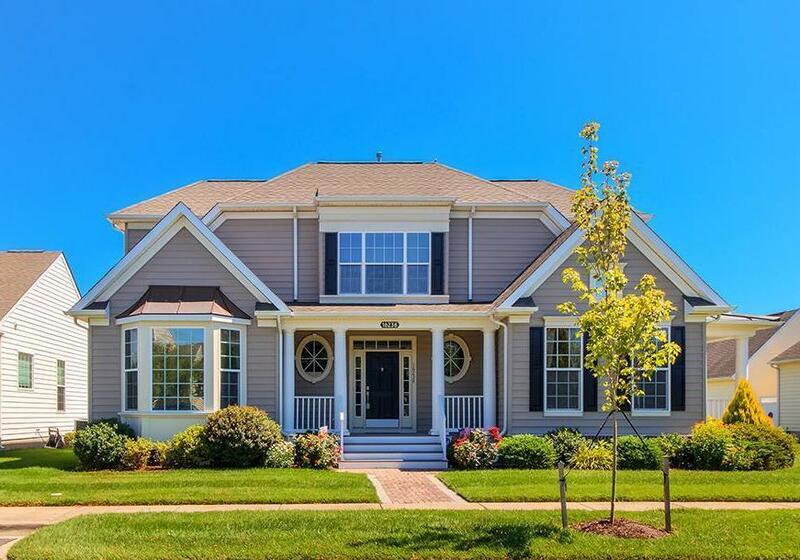 The first floor offers an owners suite with custom walk-in closet and spa bath, a study/bedroom with private porch, formal dining room, island kitchen featuring quartz counters, pantry and a breakfast area. The spacious great room is highlighted by a gas fireplace and leads to a relaxing screened porch and expansive paver patio. Graciously landscaped grounds and a roomy detached garage. Upstairs you'll find a living area, guest suite and bedroom with full bath, perfect for family and friends. Details such as transom windows, French doors, custom wall coverings, gleaming hardwood, chair railing and crown molding, carved fireplace surround and circular windows enhance the elegant atmosphere. Enjoy care-free living with a community center, pool, tennis, walking trails, and lawn care provided. 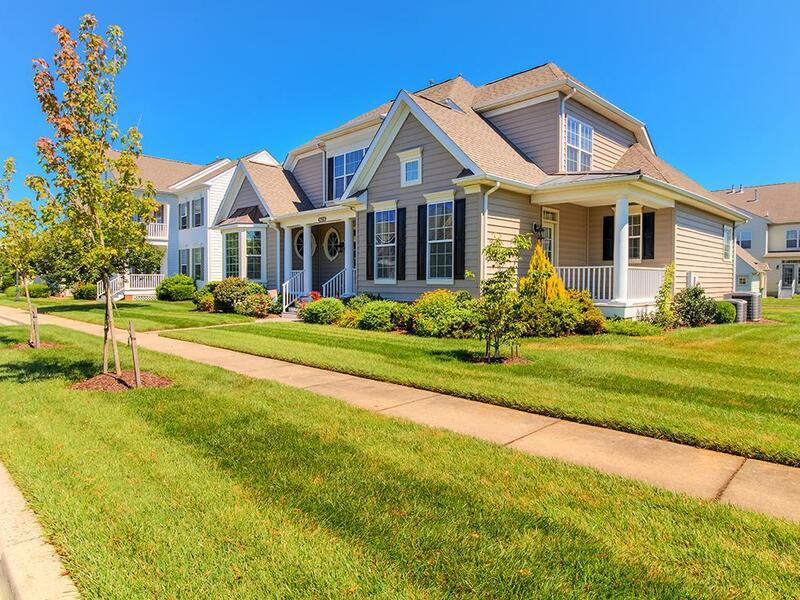 Just minutes from the Lewes and Rehoboth Beaches, fine dining and shopping.